EIS or SEIS – You decide! 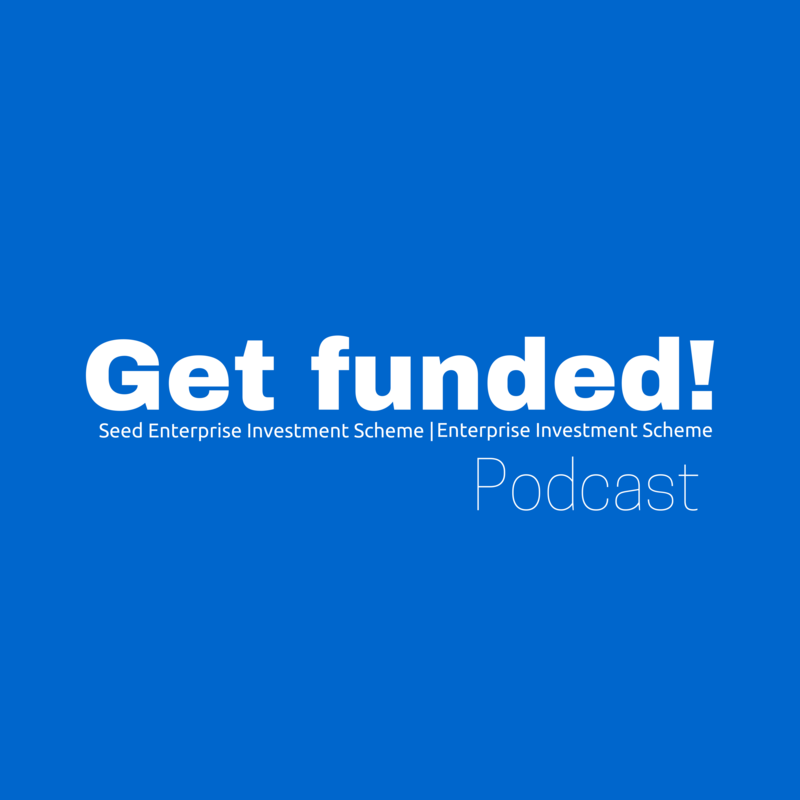 HM Revenue & Customs kindly provides companies with a form that can be used to apply for advance assurance that a company is a qualifying investment for Enterprise Investment Scheme (EIS) or Seed Enterprise Investment Scheme (SEIS) purposes. Obtaining such assurance in advance of a share issue under either scheme is highly valuable to prospective … Read moreEIS or SEIS – You decide!